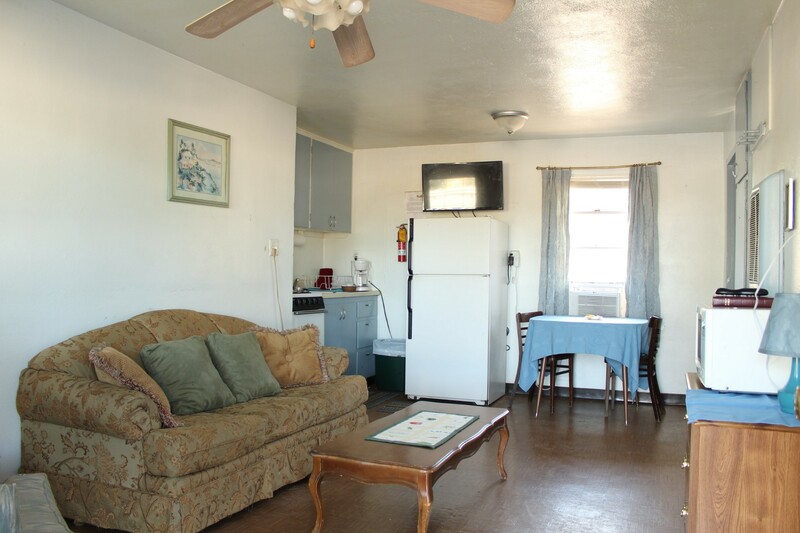 Inn - Four Seasons River Inn Delta Colorado RV Park on the River! Explore the amenities at the inn. The Inn is reminiscent of the days of “Route 66” – both in its pleasing appearance and its prominent location, fronting U.S. 50 as it intersects the Gunnison River. 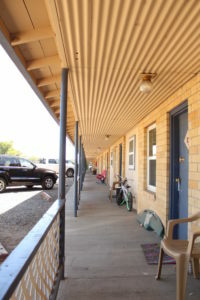 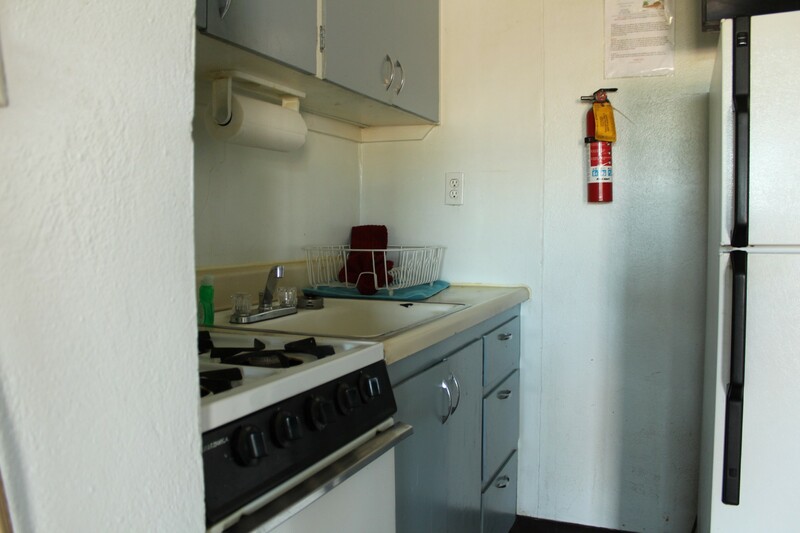 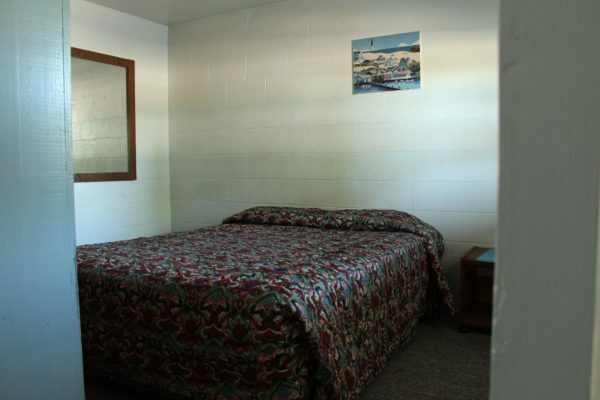 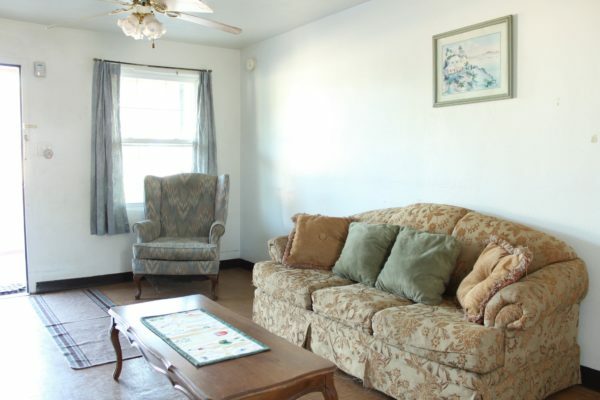 There are eleven spacious motel units containing kitchenettes and varied accommodations with up to three full sized beds. Also, a cozy cabin offers a weekend getaway for you and that special someone.